Winters coming, (it's getting harder to find good flowers to photograph). My old Harley has been sitting all summer....collecting cobwebs. I was gonna pull it out today and fire it up and take it for a ride but noticed a major leak. Let’s step out of the box of new age “alien’s account for everything” scenario for a minute…..and also put aside the fake man made crop circles, and consider that many of these crop circles are not man made; that something we do not fully understand is actually creating them. (Which seems to be the case). 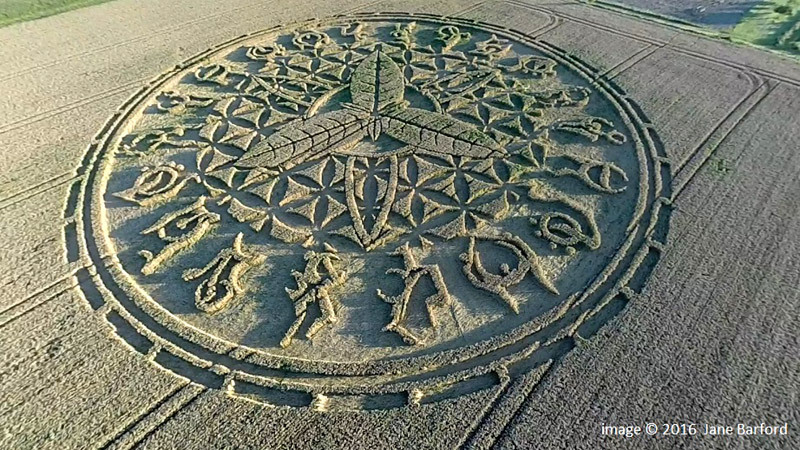 I’ve never heard of an alien being getting caught making a crop circle…..and I’m not aware of a crew of humans getting caught making them all either. What if ET’s, Aliens, and/or the UFO related phenomena had absolutely nothing to do with creating crop circles? What if most crop circles were actually being created by The Mother Earth herself as a means to intelligently communicate with us? What if this is the reason that there are so many ancient stone sites, grids, alignments, and mounds in this part of the world/area is because ancient peoples knew of the Mother’s language and ways of communicating with us back then and used to sites to “listen” and or “respond back”? Yes, a bunch of what if’s……but what if? Perhaps the Mother Earth is more intelligent than we think?????? Mother Earth IS more intelligent than we think! We have entered in to the age of the innocent.....I am not innocent, and neither are you or neither are they. You can either know or not know or be completely ignorant of the truth in our collective reality. Our collective reality is becoming extremely distorted at an alarming rate; we have fake news, fake science, fake governments, fake religions, fake education, fake economies, fake genders, fake money, fake people, etc. We are being forced to live in a false reality. The sacred feminine was bound in chains centuries ago. The sacred masculine now becomes chained as her in this dark place, never seeing her face. Billions are lost and no longer walk the sacred path. They have black holes in the center of their souls, living within their own wrath. I am who I am and what you see and hear from me is part of my medicine. Be it right or wrong, good or bad, it is what it is and I always try my best to speak and act from my heart with good intentions. I have walked with the light and embrace it, and I have also walked with darkness and will not deny it. I will not force one or the other upon you, for I have found truth in both places. There are some who fear stepping outside of the box and roaming in uncharted territory, in a way you can't really blame them as there are many dark and ugly things one may come across; But it is an illusion believing that staying inside the box will always be safe and a continuously protected environment, free from what is outside the box. Eventually the outter walls of the box wears thin and crumbles, allowing the outside enviroment in and forcing the inside enviroment out. The box itself is an illusion and fear is what created it in the first place. Regardless of how bumpy the trail up ahead may look, do not sell yourself short and turn away when you know in your heart that your destination is just up ahead and beyond those pot holes and ruts. You can possibly delay the inevitable for a short time but you can not make it go away for good when the Great Mystery wants you in a certain place regardless of the obstacles. Once in a while we find ourselves caught or trapped in a place that has out lived it's purpose, although an "out-dated" place, we remain because it is comfortable or we have become fearful of moving beyond it. 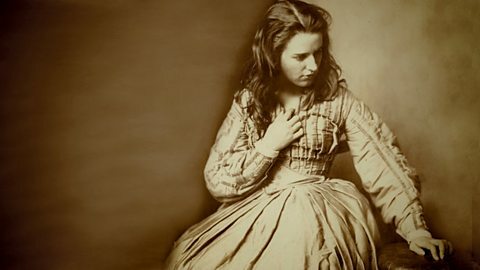 These places often create whirlwinds so to speak and cause us to repeat certain cycles and or habits that can sometimes actually be quite damaging or harmful, to ourselves and or others. In order to break free from these "out-dated" places we must first recognize that we are in them, and then over come the fear or comfort that has caused us to remain there and let go and move away and beyond in to a new place. This is not always easy because we are creatures of habit and when something doesn't seem broken, why fix it? But this is the illusion of these "out-dated" places, they are in a sense broken, sometimes completely broken! ....and if we finally recognize the truth of these places and know we must get a hold of courage to move forward and away from them, it is then that we notice that we have known all along that the screams we have been hearing occasionally in the background were actually the voices in that whirlwind yelling at us to get out of there!